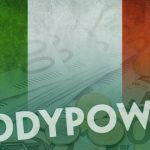 Early drafts of Italy's 2018 budget plan include hikes in sports betting taxes; Paddy Power Betfair withdrawing Paddy Power brand from Italy. 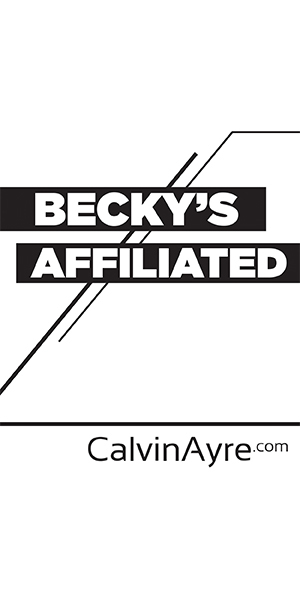 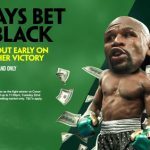 The UK's advertising watchdog sees red over Paddy Power's 'Always Bet on Black' promo for the Mayweather v. McGregor boxing match. 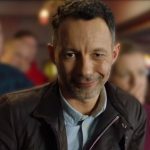 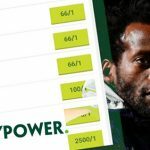 Irish bookmaker Paddy Power has found itself in the middle of a social media firestorm after advising punters “to always bet on black”. 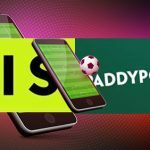 Paddy Power has agreed a five-year deal with SIS, to offer its customers a more personalised in-shop live sports betting experience. 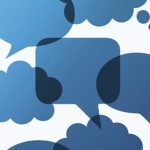 Onionsack-powered bot provides industry-first in allowing punters to place bets via the social messaging app.